Celebrities and gambling once again enjoyed a lively relationship in 2015, countless stars from the wide world of entertainment walking the red carpet into casino floors regularly. 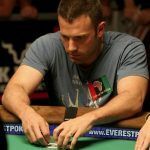 From Hollywood to professional sports, many of the globe’s most recognizable personalities spent their free time enjoying the rush and excitement of what gambling has to offer. With the holiday season in full swing, let’s journey back over the last 12 months to revisit the most headline-worthy celebrity gaming happenings in 2015. No game attracts more A-listers than poker, the felt notorious for bringing the bad boys and their deep pockets to the tables in Vegas. 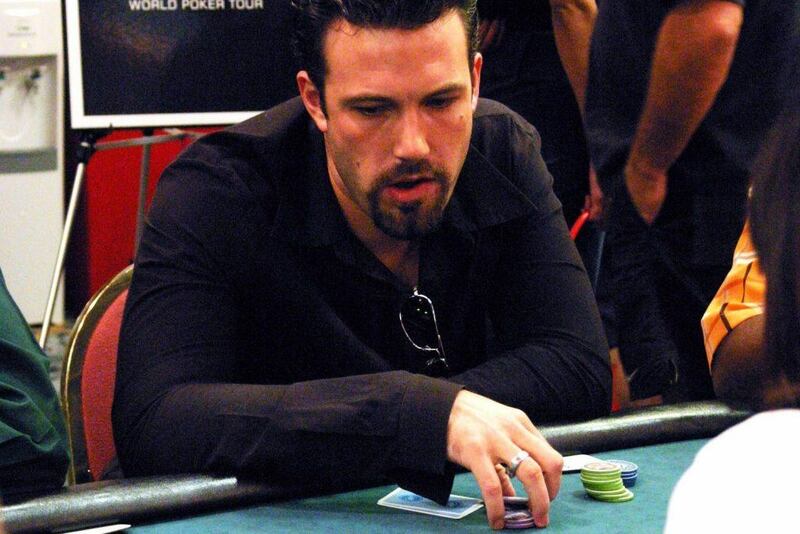 Ben Affleck is certainly no stranger to the casino, but in June it was revealed poker might have been partially to blame for his split with Jennifer Garner. Dan Bilzerian might argue Affleck shouldn’t have ever married in the first place. The “King of Instagram” and former poker pro produced plenty of headlines in 2015. Bilzerian announced his candidacy for president of the United States, was forced to release a PSA for weapons safety in part of a plea deal to avoid felony charges for possessing homemade explosives, and even played poker with Senator Rand Paul (R-Kentucky). Not all poker-related celebrity happenings were scandalous in nature. Various superstars used the game for good by hosting charity tournaments including Tiger Woods and even former President Bill Clinton. 2015 was the year of daily fantasy sports (DFS), DraftKings and FanDuel spending millions of dollars to keep its platforms reaching sports viewers incessantly. The two leading daily fantasy operators also spent heavily on sponsorships. Three-time Academy Award nominee Ed Norton was contracted to voice over DraftKings commercials. And though the platforms might be under intense legal scrutiny, that didn’t stop famous athletes like New England Patriots star Rob Gronkowski and even the leagues themselves from getting involved. On HBO’s “Last Week Tonight,” John Oliver put his own twist on what he believes is the absurdity regarding the “skill-based” argument surrounding DFS. To get his point across, he enticed Seth Rogen to join in on what became a viral video for the late night TV host. The supposed “Fight of the Century” between Floyd Mayweather and Manny Pacquiao in early May generated over $400 million in revenue, but viewers wanted to give the bout the boot after a less than stellar matchup. It was later revealed that Mayweather’s convincing win might have been at the hand of an undisclosed Pacquiao rotator cuff injury. Hundreds of thousands placed bets on the fight including Mark Wahlberg, Diddy, and Justin Bieber, to name a few. 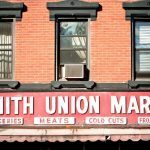 Following the fight, betters and viewers were outraged, with some even demanding their money back. Class-action lawsuits against Pacquiao and organizers are ongoing. PokerStars is no stranger to celebrity, the world’s most robust online poker network long paying stars to hang in its Team PokerStars stable. Soccer legend Neymar joined the roster in May along with Cristiano Ronaldo. Four months later, Neymar was hit with a lawsuit in his home country of Brazil on allegations that the 23-year-old phenom owes $15.7 million in back taxes. In 2016, PokerStars will make its way back to the United States by way of New Jersey. 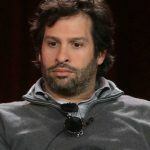 The Garden State recently suggested allowing Internet operators to bankroll or sponsor celebrities, meaning the likes of Daniel Negreanu, Chris Moneymaker, or maybe even Neymar or Ronaldo could be coming to an online table near you soon.